Our Dedrive Pro frequency inverters are high-performance components ranging from 1.5 to 560 kW for 380 to 690 V systems. 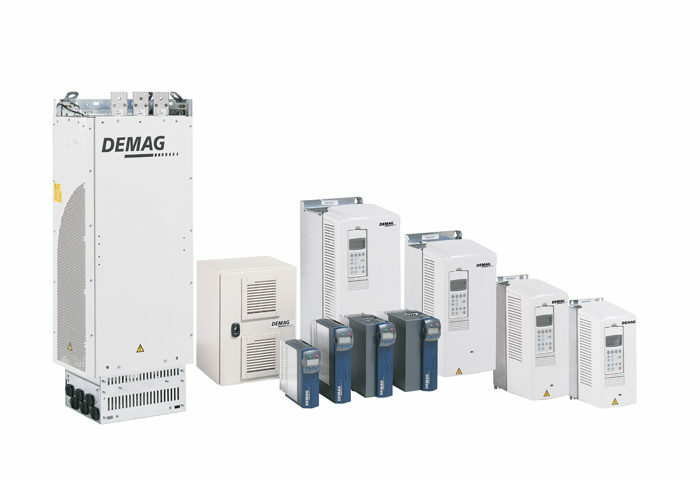 Dedrive Compact units are particularly high-performance inverters, which meet the demanding requirements of your drive applications. 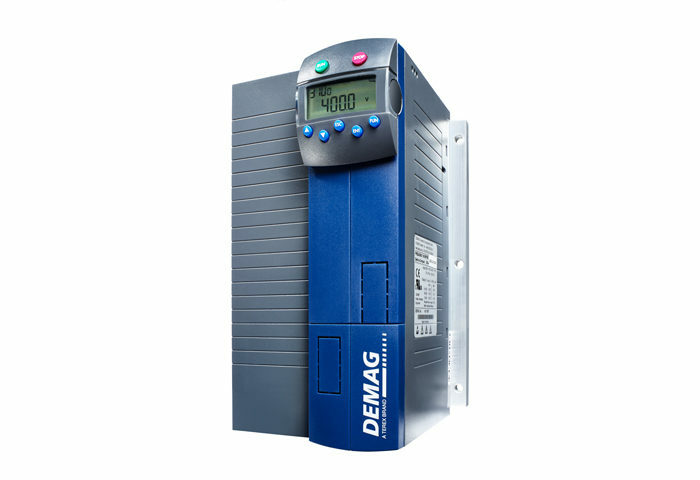 Demag frequency inverters ensure that your motors deliver the performance that you expect.